Anonymous attacks Official Site of the National Police (http://policia.es/) after the arrests of suspected Anonymous hacktivists. The Spanish branch of the group has reported that six hacktivists have been arrested in Spain over the past few days. The police did not confirm the identity of the suspects, but claimed the force's technological investigation brigade is conducting a large operation. Anonymous Tweet : "@AnonOps 6 #Anonymous were caught by the police in spain. They're talking about a big anti-hack operation" We know. 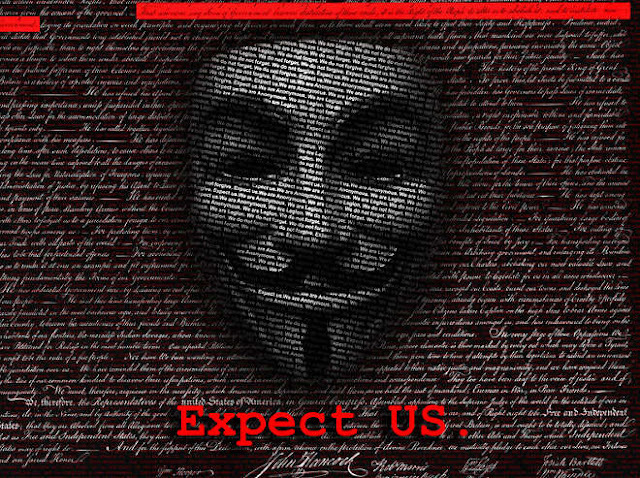 Expect uspolicia.es DOWN | #Anonymous #Spain" . Last week, Following the arrest of three young Anonymous hackers in Greece, the collective carried out a second assault on the ministry of justice's website, defacing its homepage. Last June Anonymous launched #OpPolicia, a successful DDoS attack against the Spanish National Police website. The attack was a direct response to the arrests of three individuals alleged to be associated with acts of cyber civil disobedience attributed to Anonymous.